Ventlite also offers a number of mini whirlybirds. 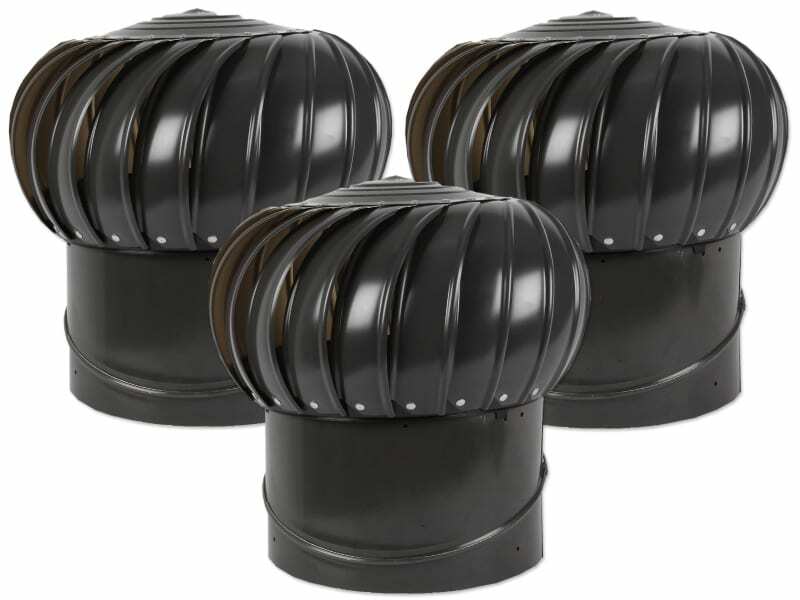 These smaller rotary vents are perfectly suited to ventilate small areas such as the bathroom or laundry. 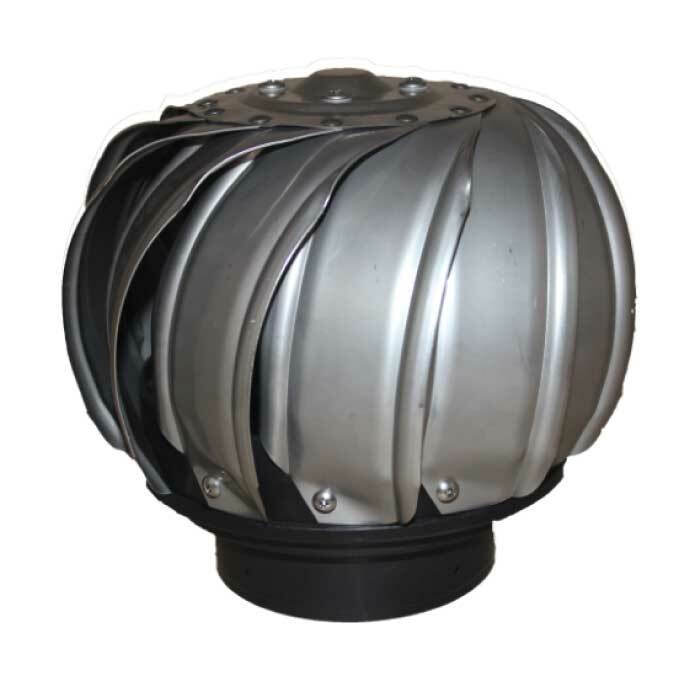 Ventlite offers these vents in throat sizes of 100mm, 125mm and 150mm. 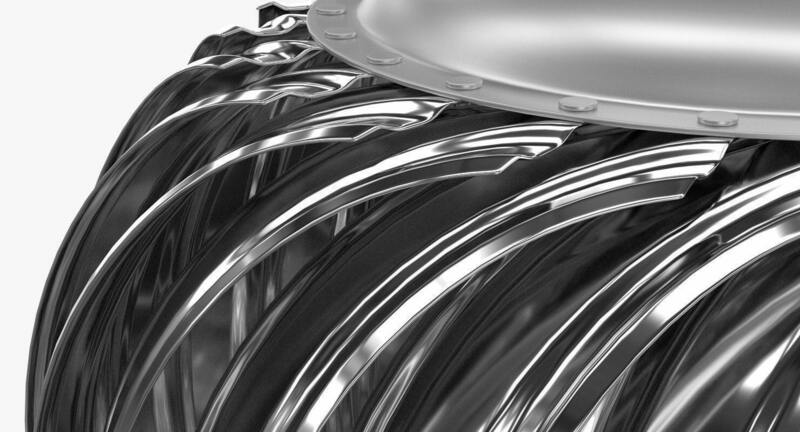 All three models are constructed from stainless steel. Steel construction is sturdier and offers excellent durability. 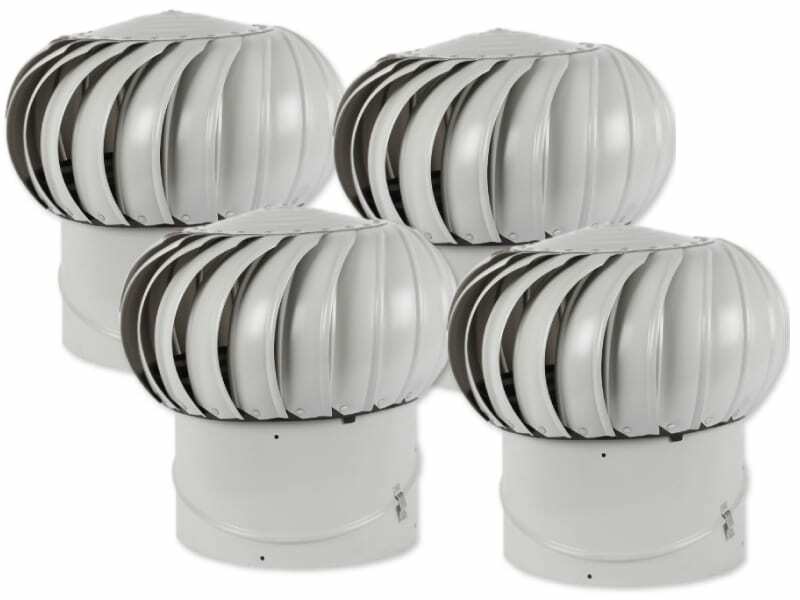 The mini whirlybirds are perfectly capable of ventilating stale air, humidity and odours from the bathroom space. The great thing about them is that you can install them in a standard bathroom ventilation system with minimum disruption. 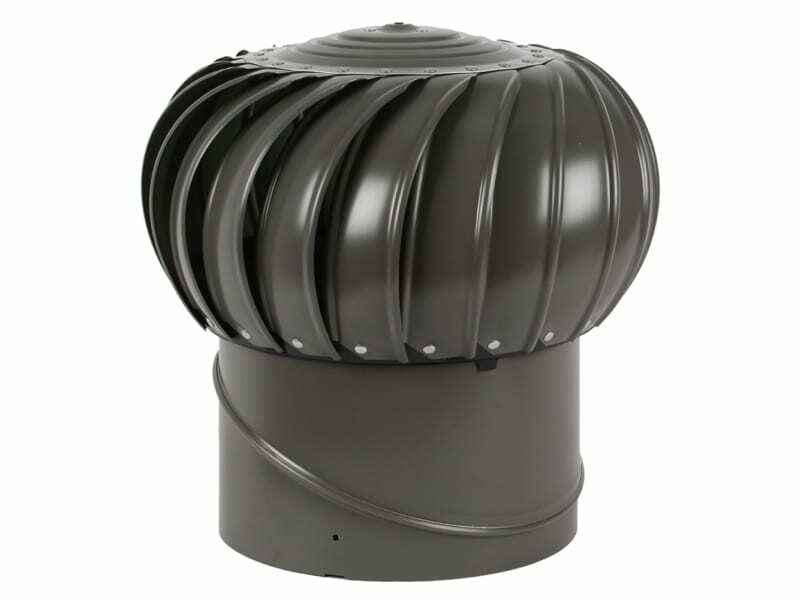 To install them, all you need to do is remove the flue cap and affix the mini whirlybird with self-tapping screws. 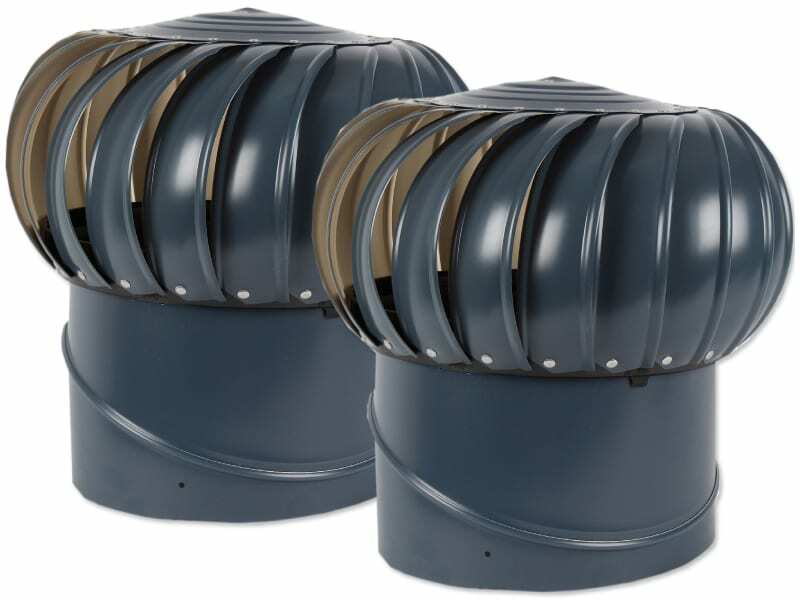 Unlike static ventilation, these rotary vents are more effective in ventilating bathrooms and replacing stale air with fresh air. They are also helpful in keeping the bathrooms dry to prevent the growth of mould or bacteria. All three mini whirlybirds don’t require any external power supply. They operate entirely on wind energy and are a green way of ventilating the bathroom or laundry space.